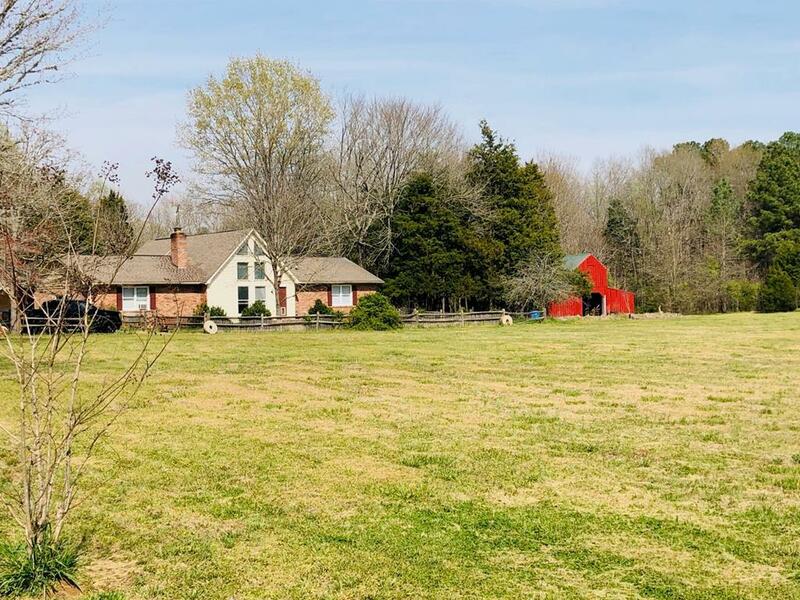 Looking for PEACE AND TRANQUILITY.......this home sits on 7.5 acres with a stream and located just minutes from town in desired Dalewood Estates.This neighborhood is a horse(and other animals) friendly neighborhood with designated barn,stalls, and pastures. 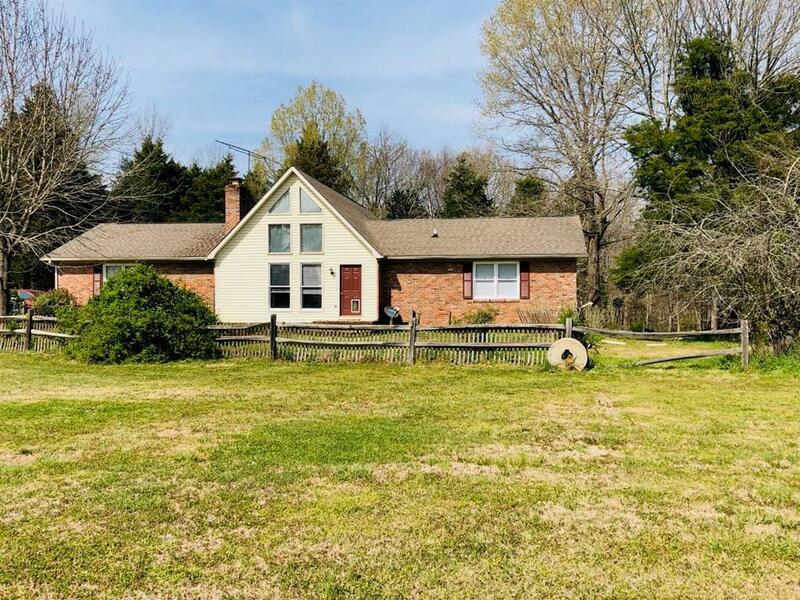 The home hosts: 4 bedrooms(including the bonus room), 3 bathrooms, living room, kitchen, laundry room, pantry,screen porch, deck, pool, garage, workshop,and barn. The oversized,open-eat in kitchen offers ample counter space, island, walk in pantry with freezer,2 dining areas and is centrally located between the screened in porch and pool area making outdoor entertaining a breeze. The living room features hardwood floors, buck stove/wood burning fireplace, vaulted ceilings with a wall of windows allowing lots of natural light to pour in .Home features (2) master suites, both on main level. The largest master bedroom includes an office, built in shelving (can easily be removed to enlarge sleeping area), full bath with separate jetted tub, and walk-in shower. 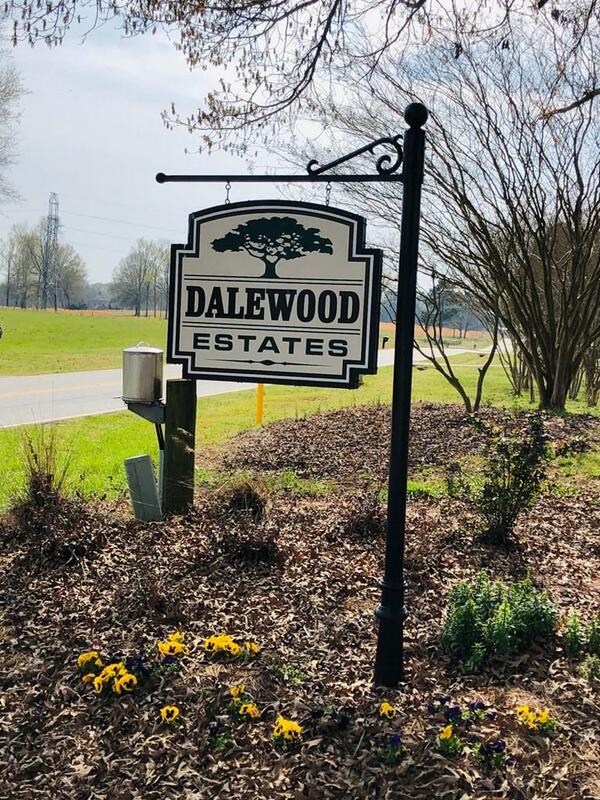 Split floor plan allows privacy for 2 bedrooms, one with a full bath, double sinks,tub/shower combo and large walk-in closet.The guest bath is conveniently located off of main living areas and close to guest room.Need more space or an added bonus room? Just off of the living room one will find a hidden staircase that leads to large bonus room with closet(4th bedroom). The home also has ramps and wide door ways ideal for easy navigating from outside to inside. The screened in porch is off of the kitchen and overlooks the pool area and backyard, creating the perfect spot to start or finish your day. This home is also green energy friendly with a Geotherm HVAC system.The exterior offers plenty of room to roam, ample space to explore, and endless possibilities for use. 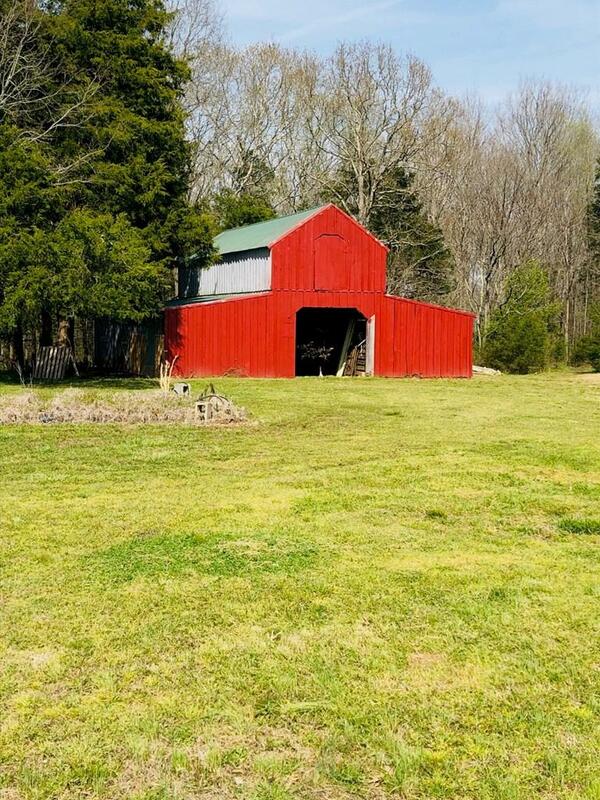 The property includes a 5 stall barn, with unfinished upper level(stairs already in place), workshop attached to the single carport, above ground pool with changing area only a few steps away, and room for all of your animals(chickens, rabbits and goats,etc).The property is a mix of pasture and woods. 2 small ponds on the property as well. Call today to schedule your private showing.